Victor was the very first Frisbee superstar. His tours of Japan and the Globetrotter tour with John Kirkland helped develop and define freestyle and disc play as it had never been seen before. Victor was a powerful force of nature whether doing free-style shows or throwing for power and everything in between. 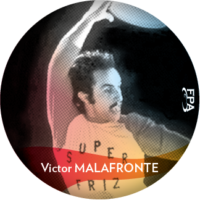 Victor was also the driving force behind the Berkeley Frisbee Group, the most influential freestyle club of their time. 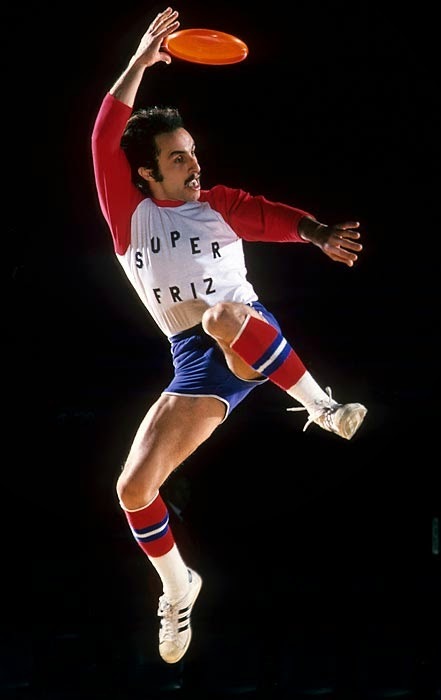 He was the Overall Frisbee Champion in 1974.